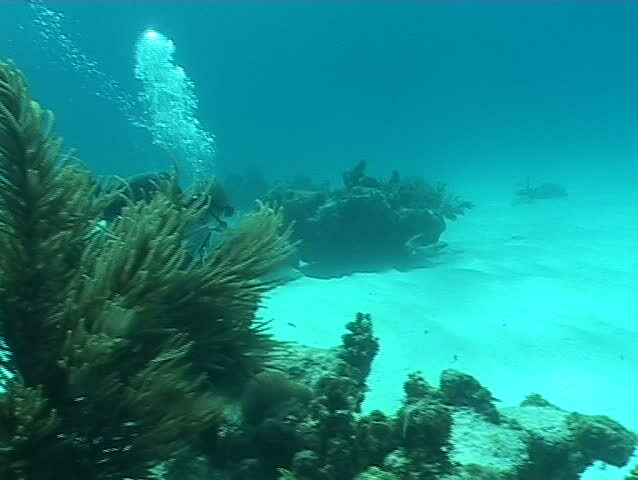 hd00:13scenics from the coral reefs of the mesoamerican barrier. Mayan Riviera, Mexican Caribbean. hd00:31School of grunts and snapper from the coral reefs of the mesoamerican barrier. Mayan Riviera, Mexican Caribbean.